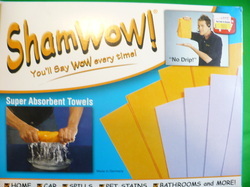 ShamWow! - Diaper Fun Facts! How appealing is the Shamwow! ?